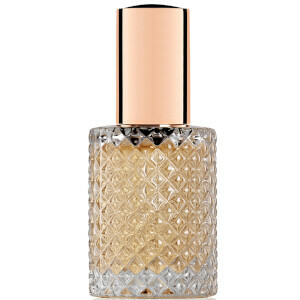 Calling all luxury lovers! 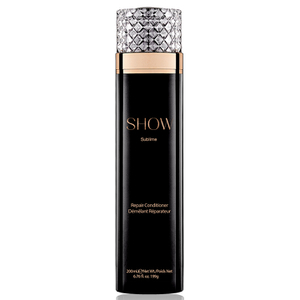 SHOW Beauty is the opulent, must-have haircare range that you’ve been waiting for. All about creating looks that’ll make you look like you’ve stepped out of a high-end salon, SHOW Beauty definitely know their way around the haircare world. This innovative, luxe brand carries styling and finishing treatments that are bound to give your locks a glam look and feel. 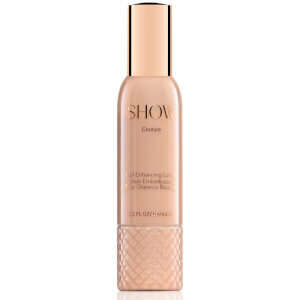 Of course, to have garnered a large celebrity following, SHOW Beauty must be doing something very right! 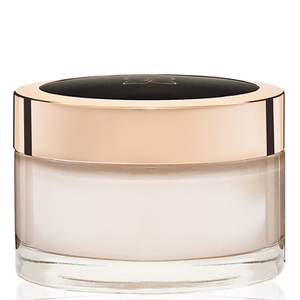 By combining revolutionary formulations, tried and tested science and key ingredients, SHOW Beauty are able to ensure maximum efficacy (and of course, gorgeousness) in every product they create. 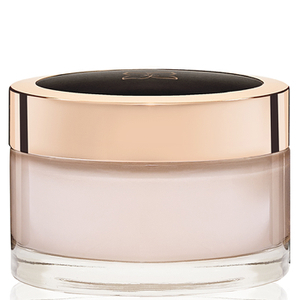 Citing caviar and white truffle amongst the key components within each formulation, this brand isn’t one to skimp on quality or compromise their elegant philosophy. 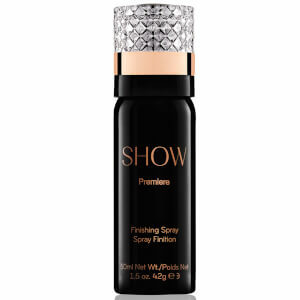 So, which product in the range is right for your tresses? 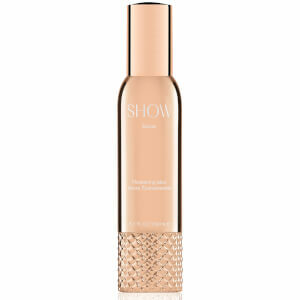 Chances are that no matter your hair type or concern, you’ll love all of the products within this talked-about range. 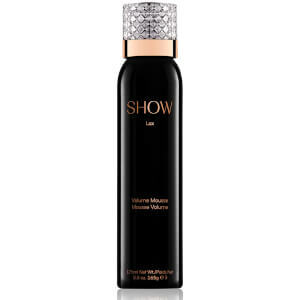 Add volume and shine with the SHOW Beauty Lux Volume Lotion, enriched with ingredients such as sunflower seed oil. 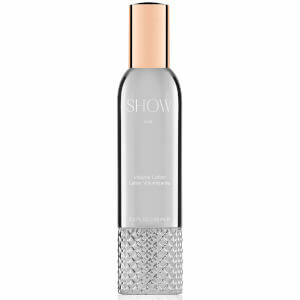 In addition to giving your hair that little bit of oomph, it also expertly protects against UVA and UVB rays, making it perfect for the Australian summer sun. 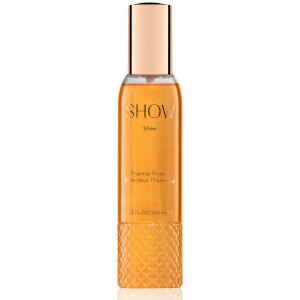 Plus, give your hair a little spritz of something scented with the SHOW Beauty Decadence Hair Fragrance. With a beautifully blended aroma that includes Madagascan vanilla, rose water and caramel butter, it’s the perfect mix of musky and sweet. 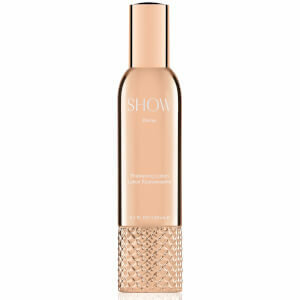 Shop SHOW Beauty’s range of luxury haircare products today with Facial Co! 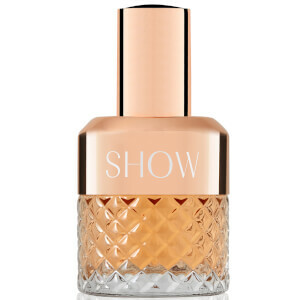 We’re proud to be an authorised Australian stockist of SHOW Beauty. Plus, claim free Australia-wide shipping on orders over $99.